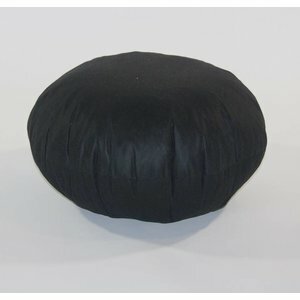 This is our asortment pouf fillings in a black color to create your own beautiful pouf. 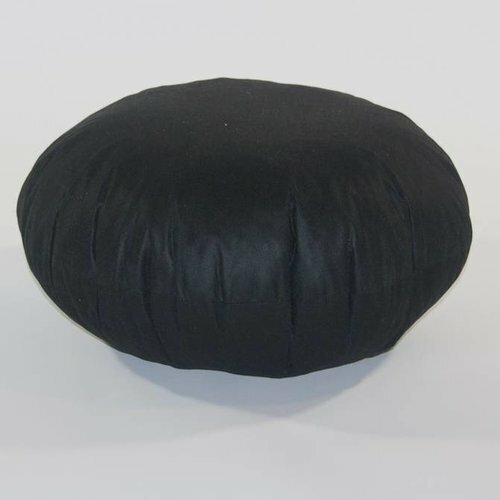 These products can be used as decorative pouf and is not suitable for sitting. 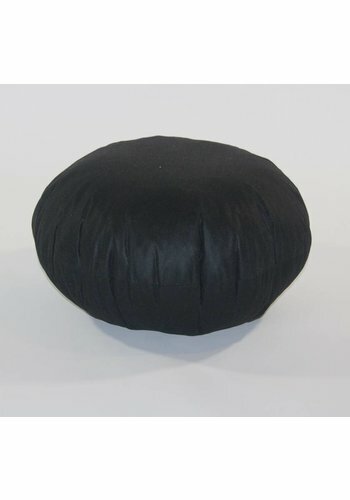 You can make your own knitted designpouf with Hoooked Zpagetti or upholster it with a fancy fabric.